The Moldy Peaches were an anti-folk band composed of Adam Green, Kimya Dawson, Toby Goodshank, Steven Martens, Jack Dishel, and Strictly Beats. The Moldy Peaches were known for their flamboyant live shows (where they would dress in extravagant outfits) and songs such as "Who's Got The Crack" and "Little Bunny Foo Foo". 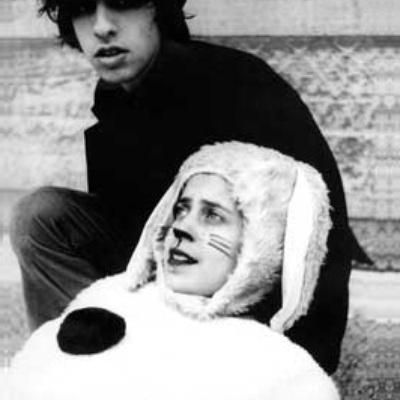 The Moldy Peaches toured with acts such as The Strokes and Tenacious D before going on indefinite hiatus after their second album in 2002. Green, Goodshank, and Dawson have pursued solo careers with moderate success. In 2006, Dawson had a daughter, Panda.